This project took nearly a year to complete. We hope you will enjoy the ease of use on any device, massive selection and detailed product information. 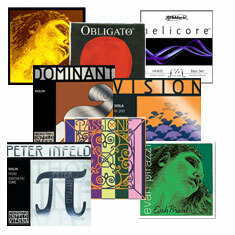 Quinn Violins turns 30 this year. For most of that time we have focused on serving string players online and plan to continue doing so for many years to come. We are excited to announce a new department; Fret Central, which will ultimately become it's own website. 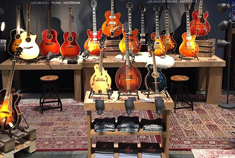 Fret Central features Steel String Guitars, Arch Top Guitars, Nylon String Guitars, Mandolins, Ukuleles, and more. Browse the largest selection anywhere! 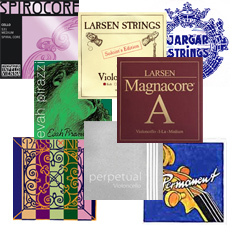 We pride ourselves on offering the complete range of strings, no matter how obscure. Here you'll find small sizes, thin and thick gauges, optional strings within a set, which other dealers don't bother to carry. Email us if you need help choosing strings. 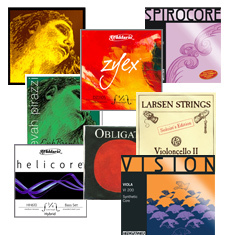 We offer strings for every Cello, and every Cello player. On these pages, you will find the widest selection anywhere. 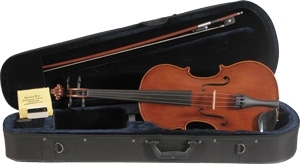 We not only offer the popular choices, but the hard-to-find light and heavy gauges, small sizes, and optional strings within a set. With so many choices, you might need help. Email us for advice to ensure you are making the right choice. Our selection can not be beat. 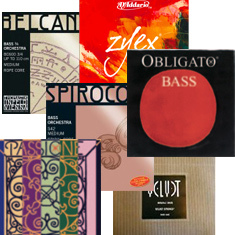 We offer the widest range of strings for bass found anywhere. Contact us for advice on which strings to use. 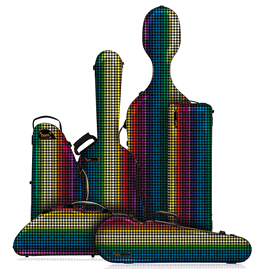 We have many years experience matching players with the right string products. Bass strings are expensive. Don't take chances. Pages in this department represent models we have in stock, were stocked in the past, or are available quickly. 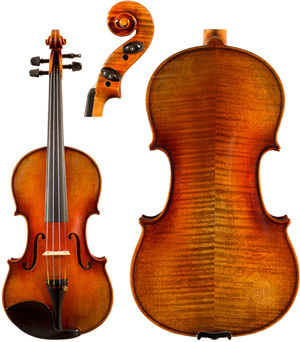 The best way to shop for an instrument or bow with us, is first to contact us by email so we can discuss your unique needs. We are confident to find the perfect match in our current collection. 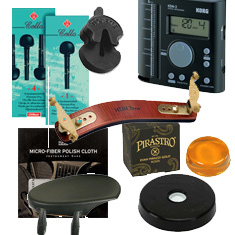 We offer a massive selection of Shoulder Rests, Rosin, Tuners, Metronomes, Mutes, Electronics, Chin Rests, Music Stands, Humidifiers, Wolf Eliminators, Practice Aids, and hundreds of other items. Many small items can ship with "strings-only" orders over $30 and still be eligible for free shipping offers.